Registration: Learn more about Geodesign Summit Europe and register today. Early registration ends July 31, 2015. The city of Salzburg, with its Baroque architecture, provides a superb setting for Geodesign Summit Europe. Salzburg, Austria. The name conjures up fantastic sights, like the stunning scenery in the movie The Sound of Music, and beautiful sounds like the compositions of Mozart. 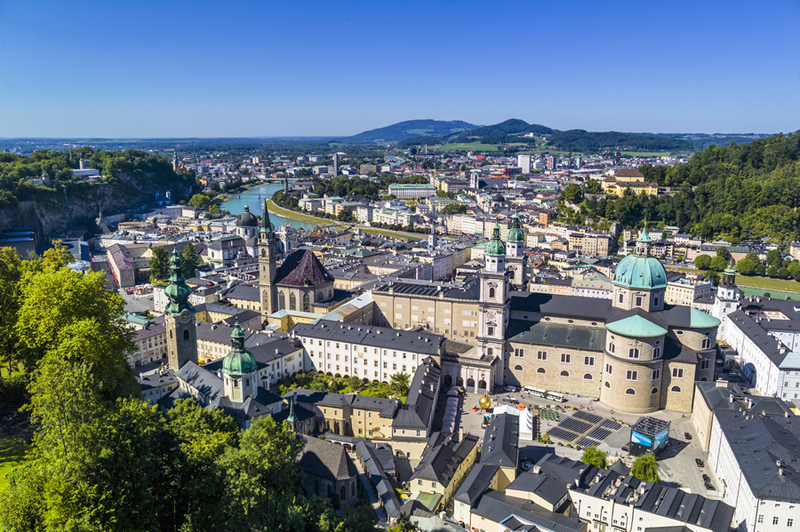 Salzburg also brings to mind picturesque gardens, mountains, and lovely Baroque architecture—all of which make the city the perfect backdrop for the 2015 Geodesign Summit Europe. Geodesign is an iterative planning and design method that combines the science of GIS with the creative aspects of design to help planners and designers make imaginative and data-driven decisions. The three-day Geodesign Summit Europe brings together architects, planners, designers, geographers, landscape architects, and scientists from Europe and elsewhere to discuss the latest in geodesign. The theme of this year’s summit, “Geodesign: Design for a Complex World,” will focus on geodesign as a tool for collaborative planning and design to find solutions that will improve people’s lives and the environment. Speakers will cover the latest developments in geospatial technology, sketching, visualization, 3D technologies, virtual reality, and gaming, as well as geodesign best practices, giving attendees the opportunity to learn about tools and techniques they can immediately apply in their own work. 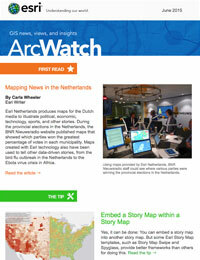 Geodesigners can design and edit in 2D and 3D using ArcGIS Pro. Like University of Delft in the Netherlands, where the Geodesign Summit Europe was held in 2014, the University of Salzburg and its environs will be a good fit as the host site for an event that focuses on both technology and design. Salzburg is considered one of the most livable cities in the world. It’s a United Nations Educational, Scientific and Cultural Organization (UNESCO) World Heritage Site with public squares, parks, historic sites, and beautiful architecture. The University of Salzburg—also known as Paris Lodron University—was founded by Prince Archbishop Paris Lodron in 1622. It’s a vibrant center for innovative research with departments in computer science, education science, geography and geology, and geoinformatics and GIS. 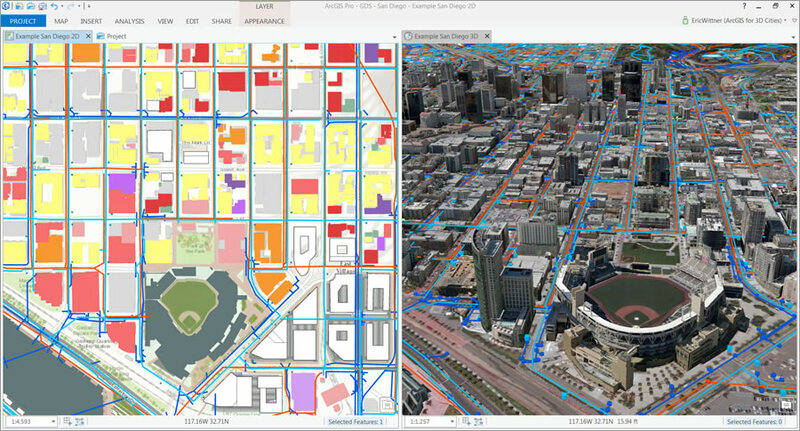 Geoplanner for ArcGIS gives planners the tools to collaborate on designs. The event will start October 11 with a variety of hands-on workshops and seminars. 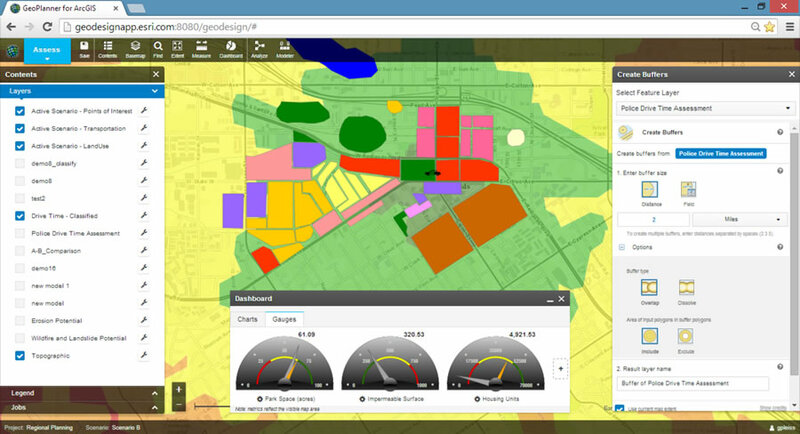 One of the workshops, Exploring GeoPlanner, will focus on Esri’s GeoPlanner for ArcGIS, an app that provides online geospatial tools and a geodesign workflow to help planners and stakeholders collaborate on design and planning decisions. Attendees will also be able to attend a workshop on how to get started using Esri CityEngineEsri CityEngine, software that turns 2D GIS data into 3D city models. One of the summit’s hosts is the university’s Z_GIS, an interdisciplinary center of competence for geoinformatics that serves the University of Salzburg and its many partner institutions worldwide. Along with UNIGIS, the online GIS school, the center is well-known for applying new technologies and developing methods to better manage our world. The popular video game Minecraft will be the topic of another workshop, Minecraft as a Geodesign Tool, which will explore gaming’s impact on geodesign. In this workshop, a Minecraft world will be generated using GIS and participants will get to propose changes to that world. The workshop is intended to be partly hands-on) and partly a discussion forum on best practices for using Minecraft in participative spatial planning. 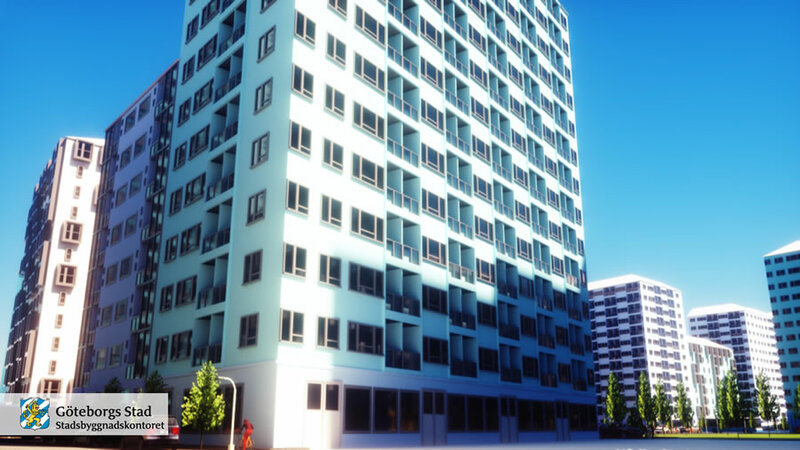 Visualization artist Arvid Forsberg used Esri CityEngine to help create a 3D city model of Gothenburg. The Geodesign Synthesis workshop will put to use experimental software being developed by Hrishi Ballal at the Centre for Advanced Spatial Analysis at University College London to support diverse ways of applying geodesign synthesis. The hands-on, team-oriented workshop gives participants the opportunity to work together to explore, create, compare, choose, and develop initial change strategies while examining the impacts of these strategies using preestablished ArcGIS based evaluation models. Each workshop is designed to give attendees practical, applied experience in tools that support aspects of the geodesign framework. 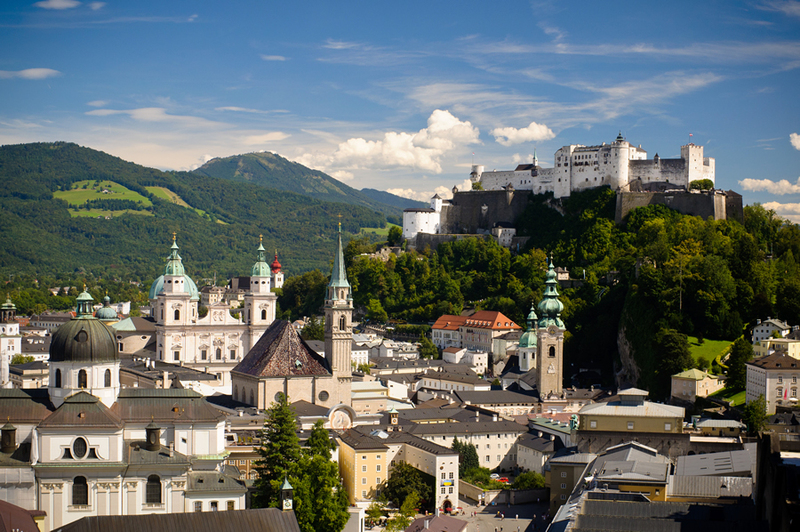 During their free time, Geodesign Summit Europe attendees can visit the Hohensalzburg Fortress.